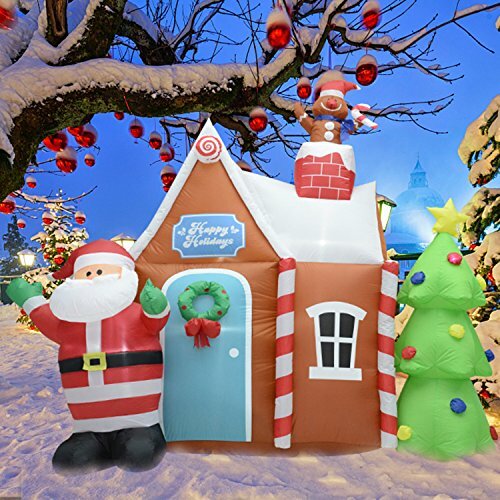 With self-inflating design, lights inside, this product bring a touch of magic for the holidays, perfect decoration at your front door or backyard at night. If you have any questions about this product by Fashionlite, contact us by completing and submitting the form below. If you are looking for a specif part number, please include it with your message.